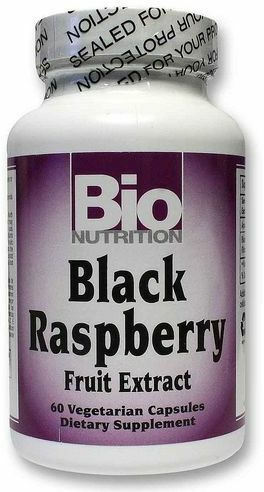 Benefits 300mg of 100% Pure, Fresh Freeze Dried Black Raspberry per capsule. Full-spectrum whole-herb form of Rubus occidentalis. Offer a natural source of flavonoids and Vitamin C.